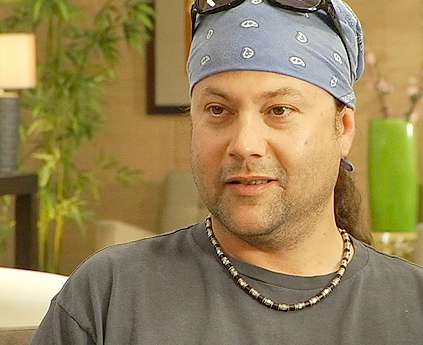 Alice in Chains bassist Mike Starr, 44, who appreared on Dr. Drew’s Celebrity Rehab in 2009 passed away in early March 8th, 2011 from mixing methadone and anxiety medication in a desperate attempt to stay sober. There will be a memorial for Mike held today at Seattle’s Space Needle where family and friends plan a water fountain tribute show. Mike’s sister, Melinda Starr, tells us everyone is gathering around International Fountain — next to the Space Needle — where a water show is usually set to classical music … but for the memorial it’ll be rocking to Alice in Chains tunes. Melinda says officials at Seattle Center offered to change the music for the memorial — and adds Seattle Police are providing security, free of charge. Melinda says some of Mike’s old Alice in Chains mates will also be at the tribute — which is open to the public and begins at 4:00 PM. Sadly Mike was reportedly determined to get clean and start a new life. The official cause of death has not been determined yet.